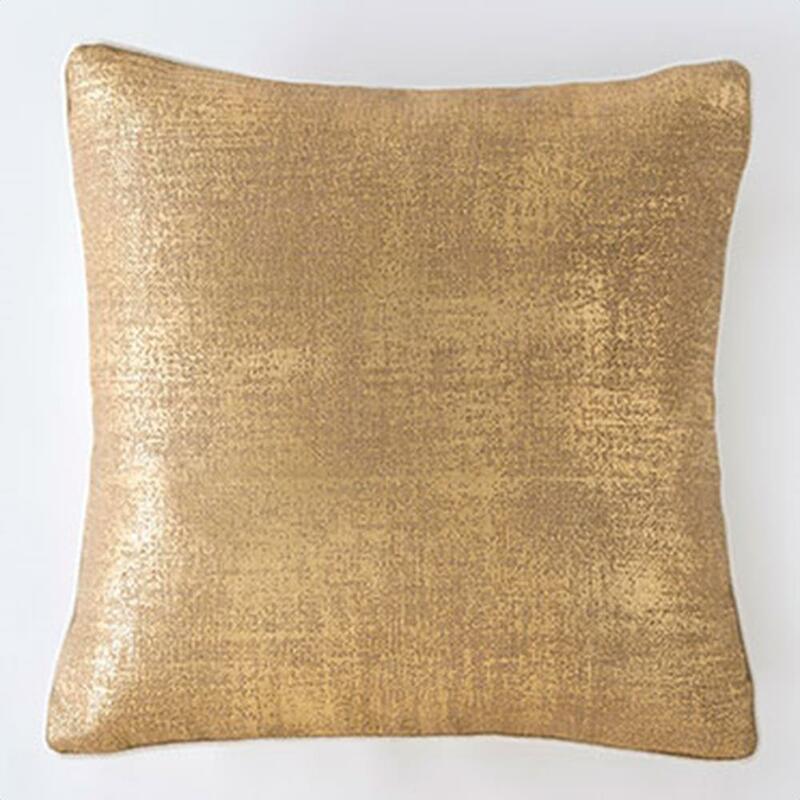 A detailed gold foil print adorns the front of this textured decorative pillow fro your sofa. 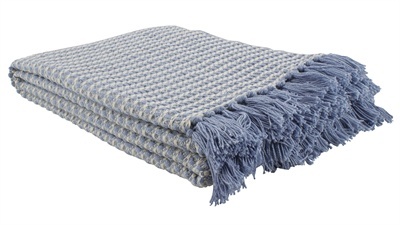 Categories: Gold Coast, Pillows & Throws. The caravan rectangle throw pillow is a bold and bright geometric Moroccan inspired design. A detailed gold foil print adorns the front of this textured decorative pillow fro your sofa.